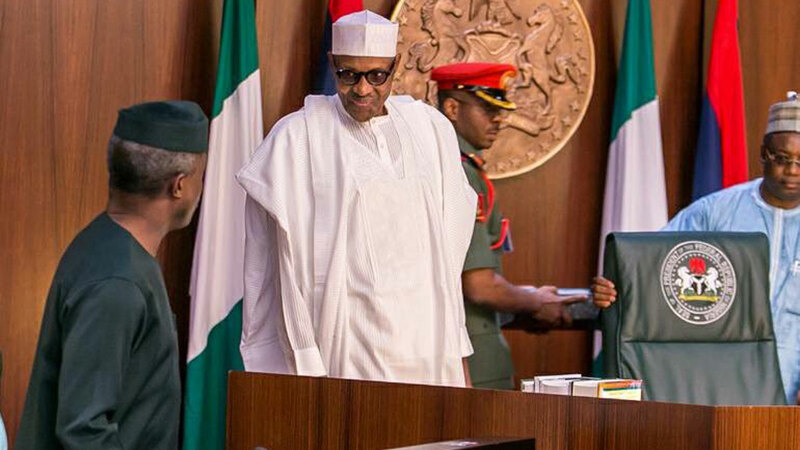 of President Muhammadu Buhari winds to a close, members of his cabinet have commenced intense lobbying of critical stakeholders in a bid to retain their positions as ministers when the President reconstitutes his cabinet for his second term. People believed to have the ears of the President, those popularly referred to as members of the cabal, or those who are believed to have the ability to injure any current or potential appointee in the public space or behind closed doors, are daily being bombarded with requests to intercede. Not only are some of the ministers lobbying to remain, they are also pulling all the strings to ensure that they retain their juicy positions in the cabinet. With Buhari’s recent declaration that he would be taking tough decisions in the new dispensation and his claim that corrupt and incompetent people would not have a place in the new all-inclusive cabinet, most of the ministers are said to have become jittery as they fear that they might not have done enough to merit retaining their positions or portfolios. It was also gathered that unlike in 2015, the constitution of President Buhari’s cabinet this time around will be swift, Sentry reports.